KrebsOnSecurity, citing a senior Facebook employee, said the an internal investigation by the company so far indicates that between 200 million and 600 million Facebook users may have had their account passwords stored in plain text. 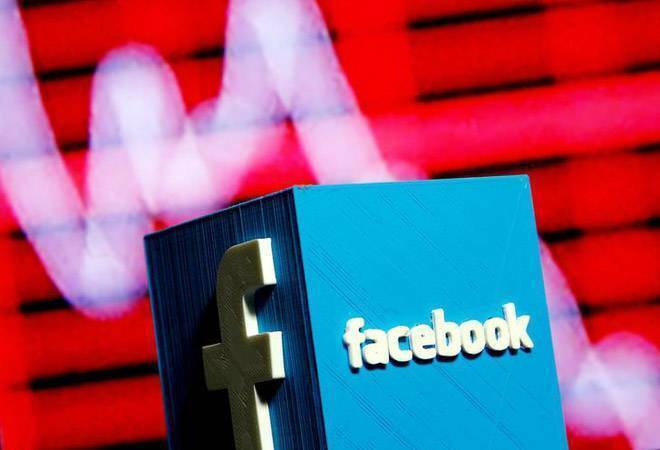 Facebook Inc said on Thursday it has resolved a glitch that exposed passwords of millions of users stored in readable format within its internal systems to its employees. The passwords were accessible to as many as 20,000 Facebook employees and dated back as early as 2012, cyber security blog KrebsOnSecurity, which first reported said in its report. "These passwords were never visible to anyone outside of Facebook and we have found no evidence to date that anyone internally abused or improperly accessed them," the company said. Facebook said the issue was discovered in January as part of a routine security review. Majority of the affected were users of Facebook Lite, a version of the social media app largely used by people in regions with lower connectivity. The social network is also probing the causes of a series of security failures, in which employees built applications that logged unencrypted password data for Facebook users, the report said. "We estimate that we will notify hundreds of millions of Facebook Lite users, tens of millions of other Facebook users, and tens of thousands of Instagram users," the company said.